Launched at the beginning of 2016, the Lifebook S936 sits, together with the U904, in a category that Fujitsu describes as notebooks with “ultimate features and stylish design”, destined for professionals on the move looking for products that combine looks with substance. 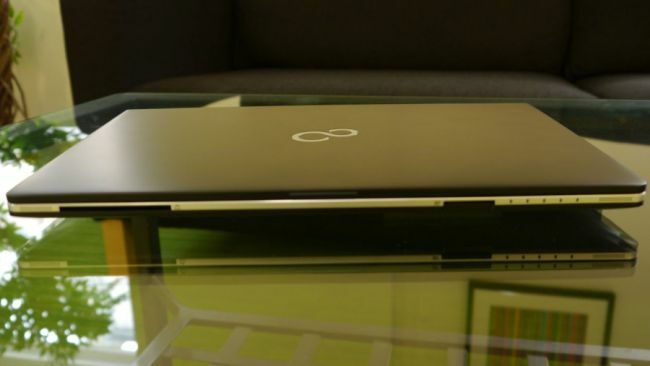 Prosaically though, it’s essentially a more refined version of the Lifebook E736that we reviewed not so long ago. As expected from a laptop for which the cheapest version will set you back about £1,000 (around $1,340, AU$1,740), this is a model that looks and feels premium. 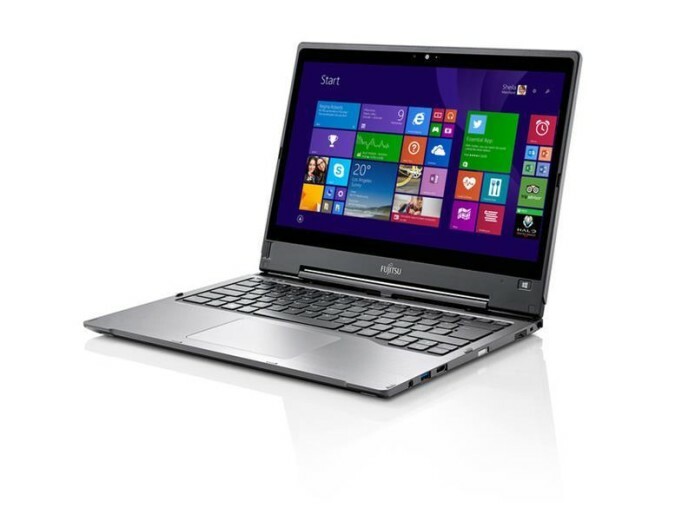 Its main rivals include the ThinkPad T460s series, the Dell Latitude E7440 and the HP Elitebook 1040 G3. The S936 uses the same magnesium/aluminium combination for its chassis but manages to keep the weight down to only 1.19kg (our model weighed in at 1.42kg thanks to an optical drive and the touch display).